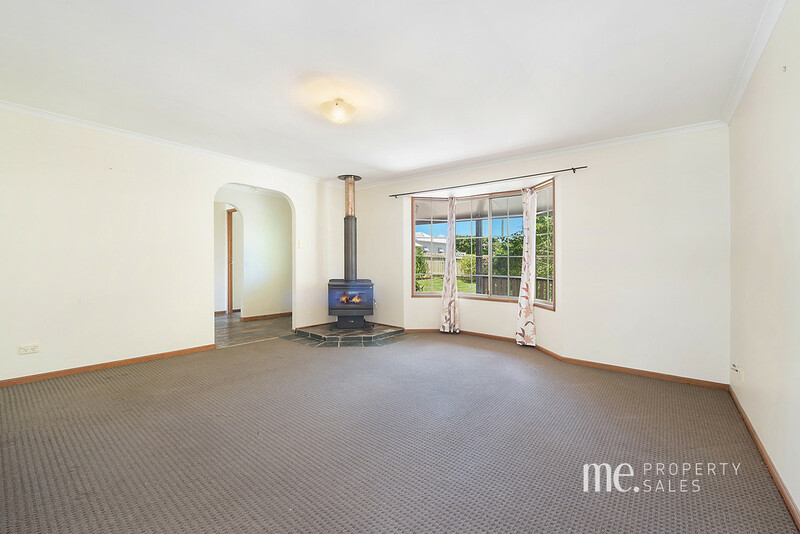 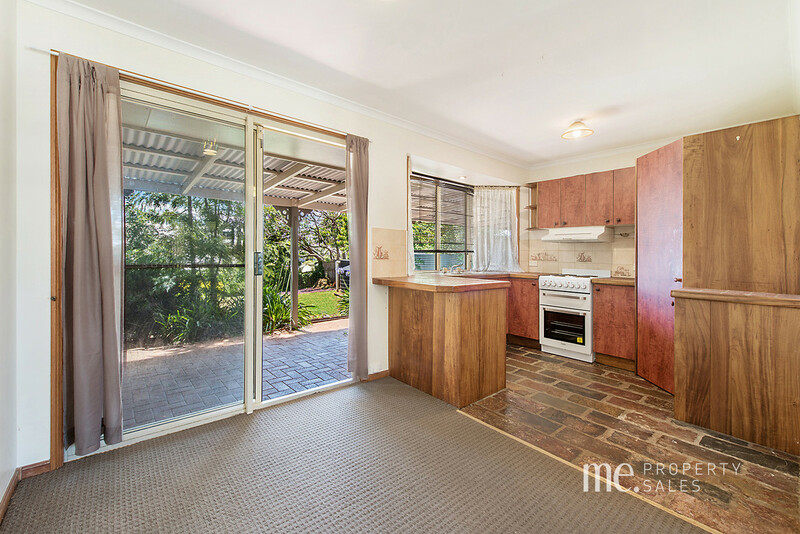 This neat and tidy 3 bedroom home is an ideal first home or investment property. 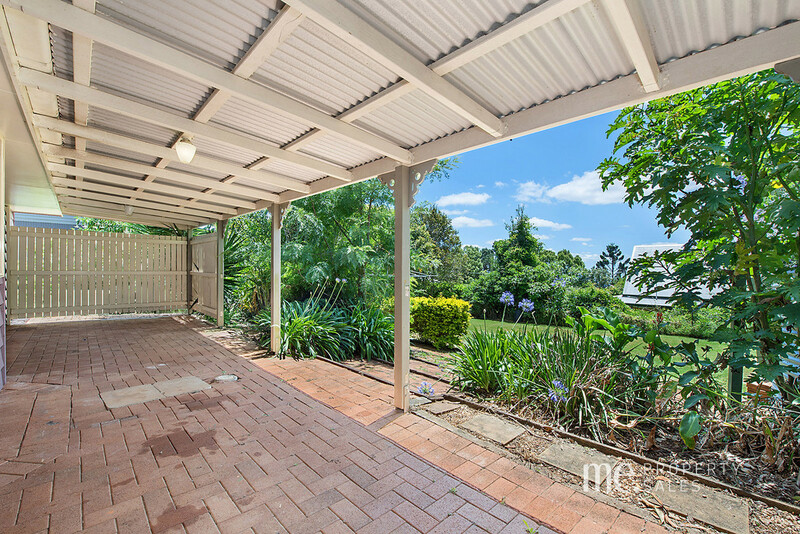 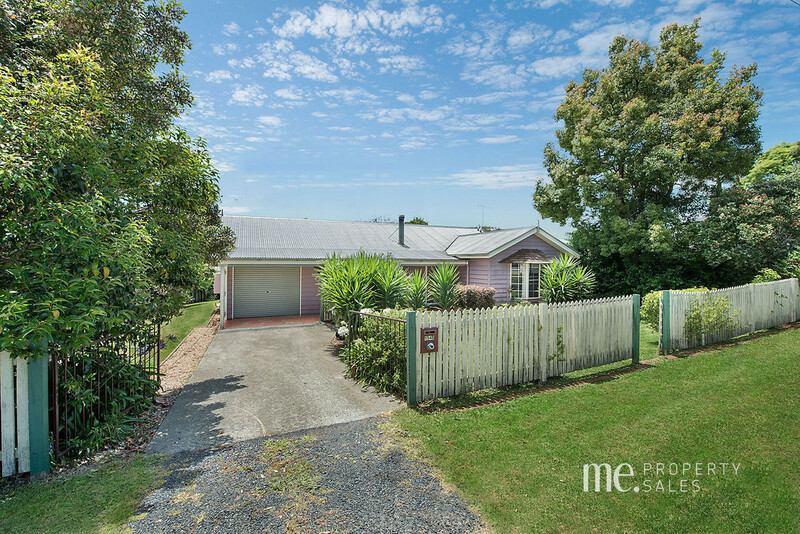 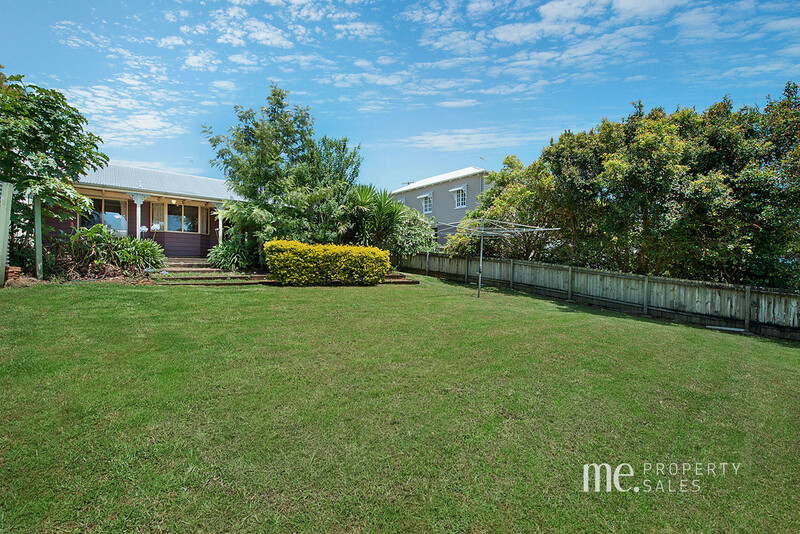 This property is only a quick 2 minute drive to Mount Mee State School and a quick minute drive to the Dahmongah Lookout Park which offers spectacular views over to Moreton Bay. 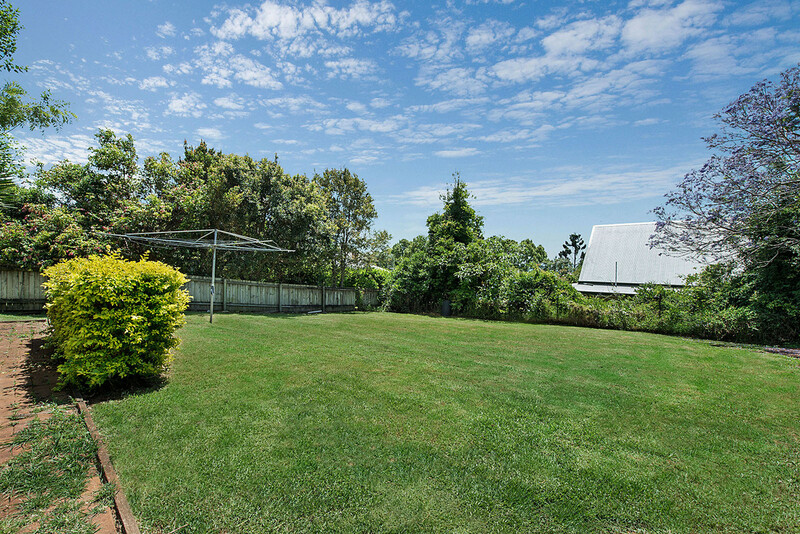 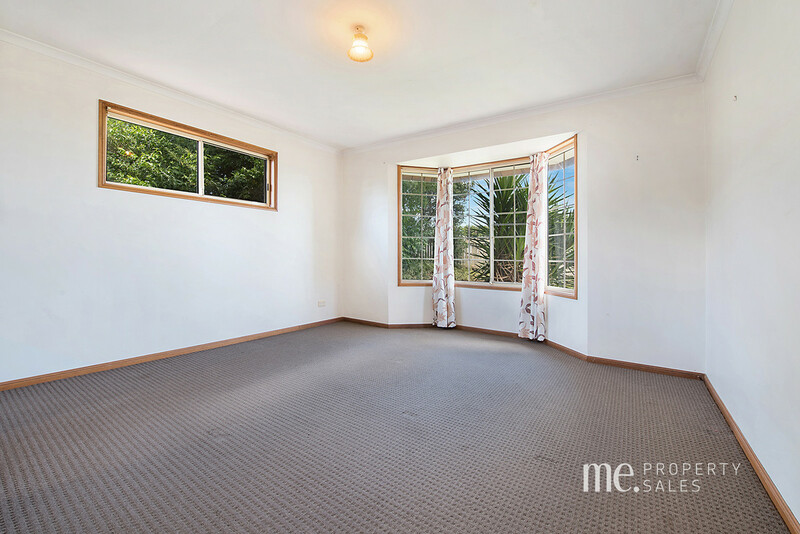 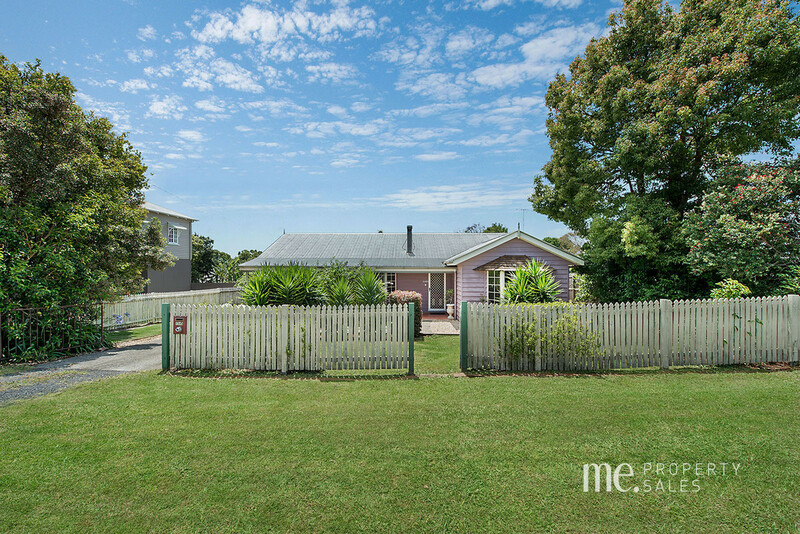 Set on 809m2 there is side access to the large fenced back yard, perfect for kids and pets to play. 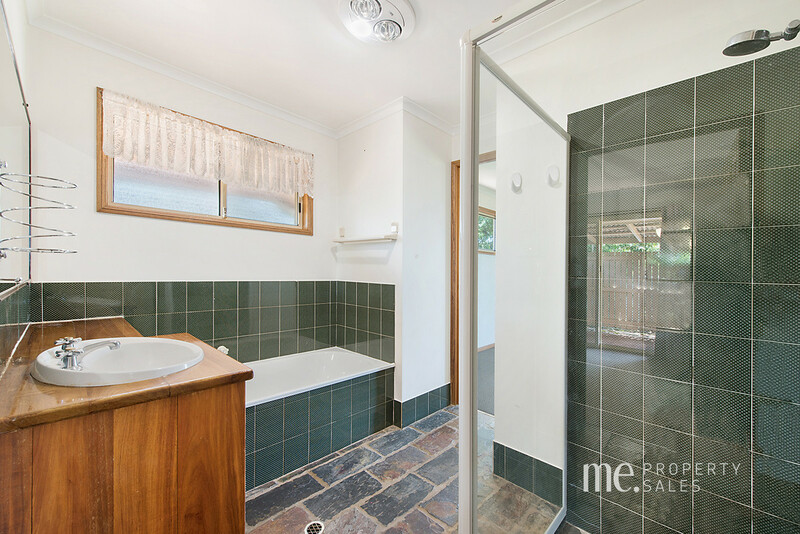 Previously rented for $330 this property represents excellent value for money.